Carbonator motor with pump. 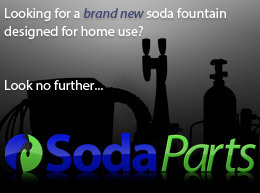 Don't buy another carbonator if you only need the pump and/or motor! Motors and pumps wear out over time, so just replace them instead of the entire carbonator. 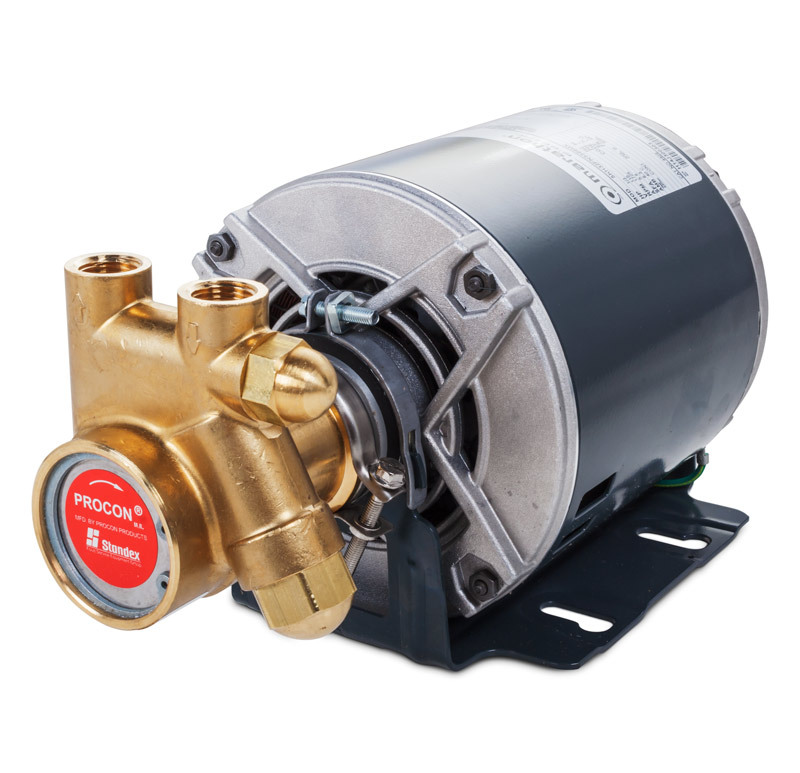 Includes 115V carbonator motor and brass PROCON vane pump—we assemble them for you, so all you have to do is swap the assembly out with yours!